Gimmick Ammo to me is kind of like those fishing lures that are designed more to attract the hapless angler than the fish. But like the fishing lures a few of them turn out to be real innovations and advancements in the field. Only time tells which category most of these new fad thing-a-ma-jiggys fall into. There has been a lot of talk and hype about this new R.I.P. 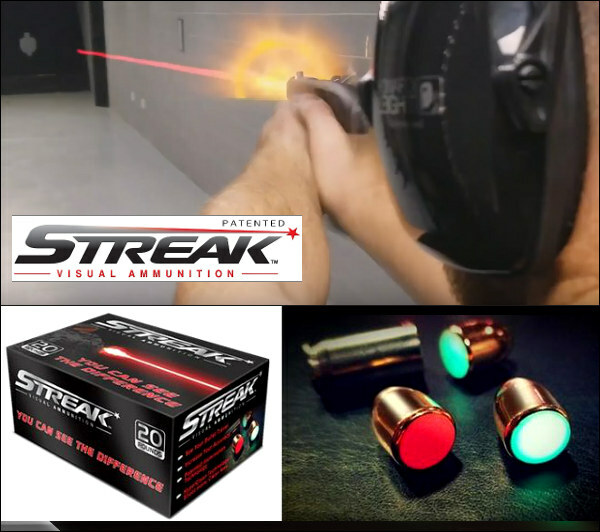 ammo and it set me to thinking of some of the other memorable wacky ideas that have come along over the years, you know like those silly hollow pointed bullets and smokeless powder. Seriously here's some winners and losers and some you'll have to judge for yourself. R.I.P. 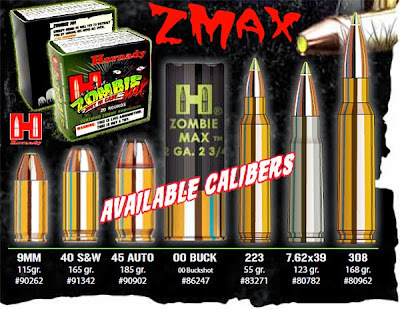 ammo "will cut through human tissue like a “hole saw.”" ..only time will tell. It looks like it might be a nightmare feed for any finicky semi-autos. And of course these will be an easy point of criticism from the anti-gunners..., can anyone say Black Talon? Jihawg Ammo "PEACE THROUGH PORK!" Well... you'll just have to visit there website! 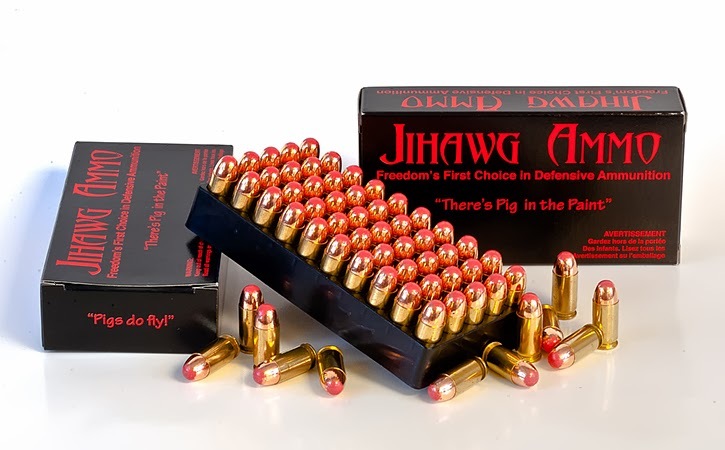 The bullets are infused with pork to fight terrorists through their fear of "unclean" swine. Namely the effects being tainted with their blood might have on the number and quality of Virgins waiting on them after the double tap. Z-Max Zombie Ammo, yes we've all bought into this one, a genius marketing move by Hornady back in the days when ammo sales were slow. These are just fun, but course you never know. Better safe than sorry! 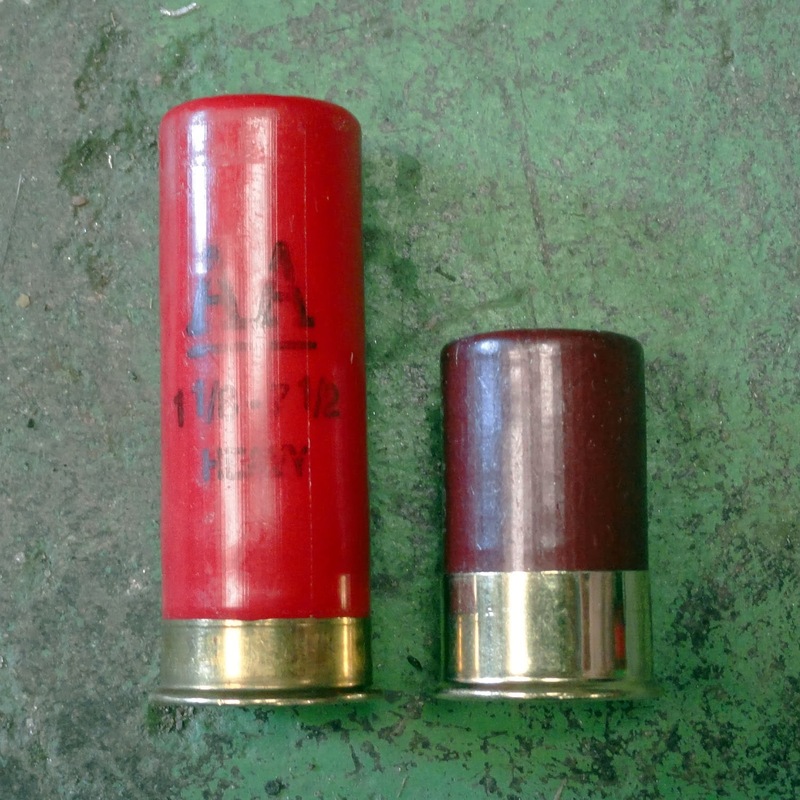 Aguila Minishell shotshells are only 1-3/4" long but will almost double the capacity of your shotgun! Nifty idea right? I guess so but I haven't been adventurous enough to try these yet. Opinions are all over the place on these. 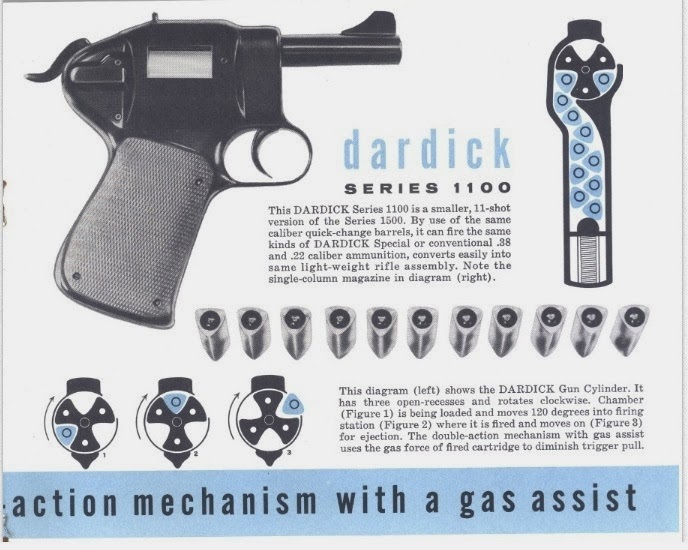 The Dardick Tround was a triangular cartridge that was used in a magazine fed revolver called the Dardick 1500. They were said to be “versatile as a six-armed monkey” Well maybe but I never really had much need for a six armed monkey either. The pistol could be converted from a .38 to .30 or .22 caliber, converted into a rifle, and could also use standard round ammunition through the use of an adapter. The open cylinder chambers made the gun lighter and faster than a standard revolver. Unfortunately it was never really accepted by the general public and very few were ever produced, would've been a good investment though considering the collectors value today! 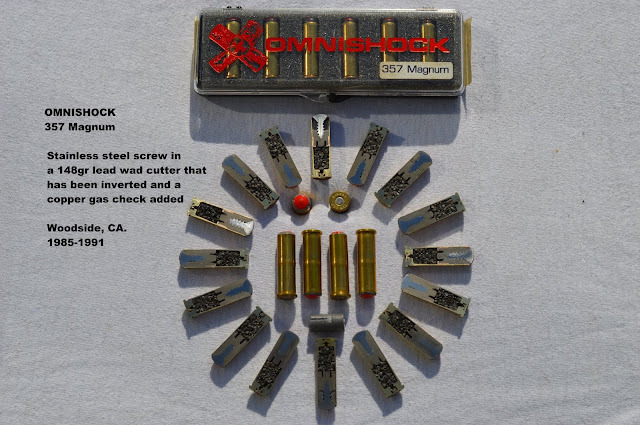 UPDATED: I ran across some new ammo that may fall in to the "fad" classification or could turn out to be truly innovative. Only time will tell, here are some new offerings I have found in 2019. Never could figure out what was so innovative about the Dardick Tround? Gun laws are made really strict for buying and selling of guns and bullets as cases of killings and massacres are actually very high these days. You people can take help from the various sites and government agencies to know what are the do's and don't s for the guns and firearms in your region as the rules are made to follow. 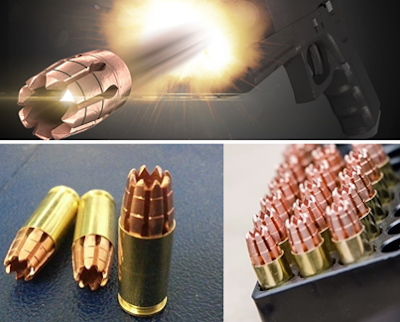 Oath makes good ammunition, they kinda take designs from Lehigh though.